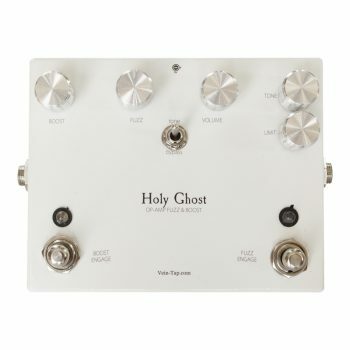 The Holy Ghost Fuzz and Boost pedal is, put simply, what happens when you put as much loud as can be harnessed in a metal box and wait for the Horsemen to come a-ridin’. The thinking behind the Holy Ghost Fuzz and Boost pedal is simple. 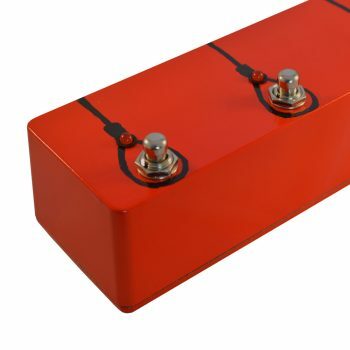 Take an already fantastically loud, thick, and brutal fuzz – namely, the Angel of Doom Fuzz pedal – and make it louder with the simple yet mighty Little Horn Boost Pedal. Cram these two giants into one stylishly finished enclosure… and lay waste to stages everywhere. Let’s look at the two circuits separately. 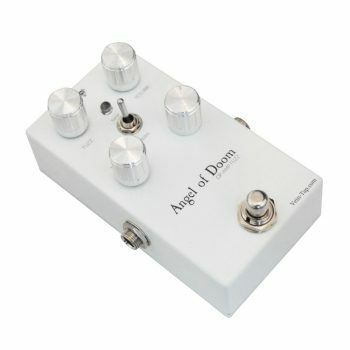 The right side of the pedal contains our Angel of Doom Fuzz pedal. This fuzz circuit is based on an original ’78 IC Muff. We’ve taken this circuit and made a few improvements. Most obvious is the Limit control, which allows you to reign in the input from especially hot pickups. Why do this? 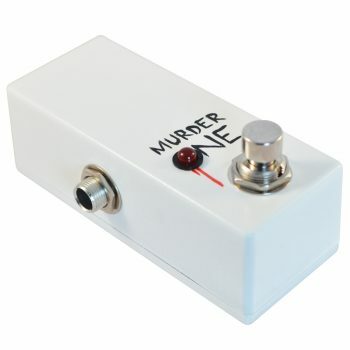 Well, Muff-based fuzzes can often sound loose and flubby when driven by hot pickups, especially active humbuckers. Using the Limit control to take the signal down can tighten this sound up. 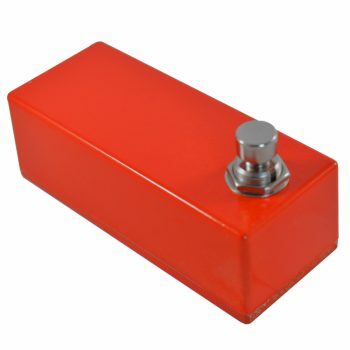 It’s also a great way to give the fuzz itself a new character, bringing it into vintage fuzz territory. 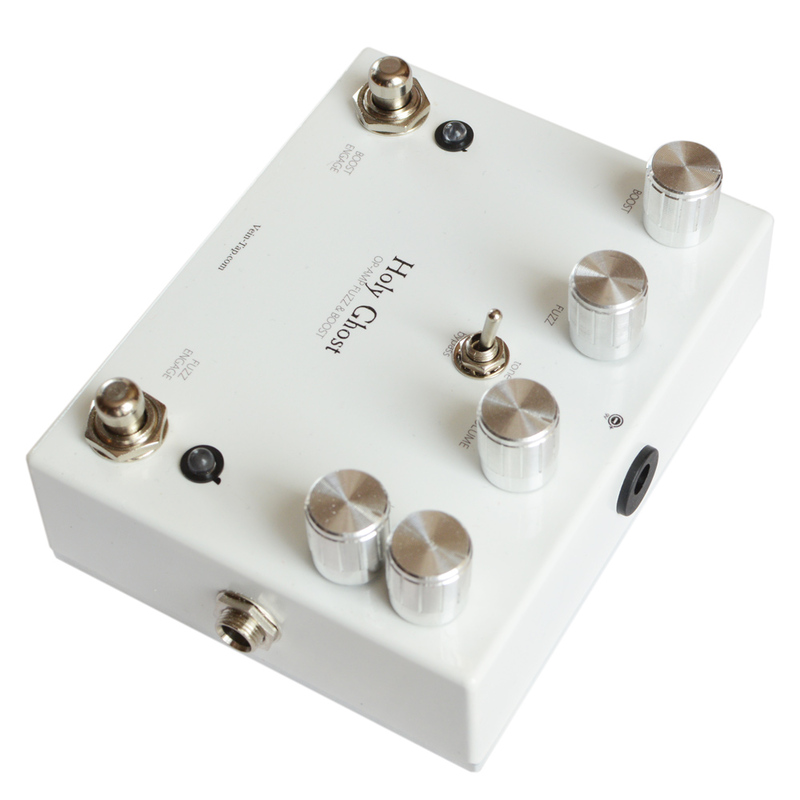 We’ve also altered the negative feedback section of the second gain stage, allowing for an added crunch to the tone. 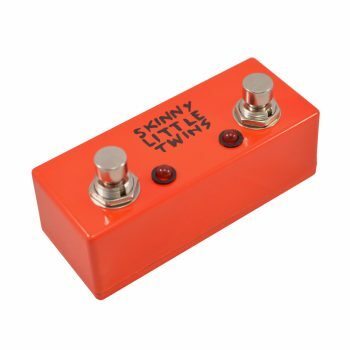 It’s a subtle change, but one that makes our fuzz circuit more than a simple clone. Put these improvements all together and you get a worthy addition to your fuzz collection. 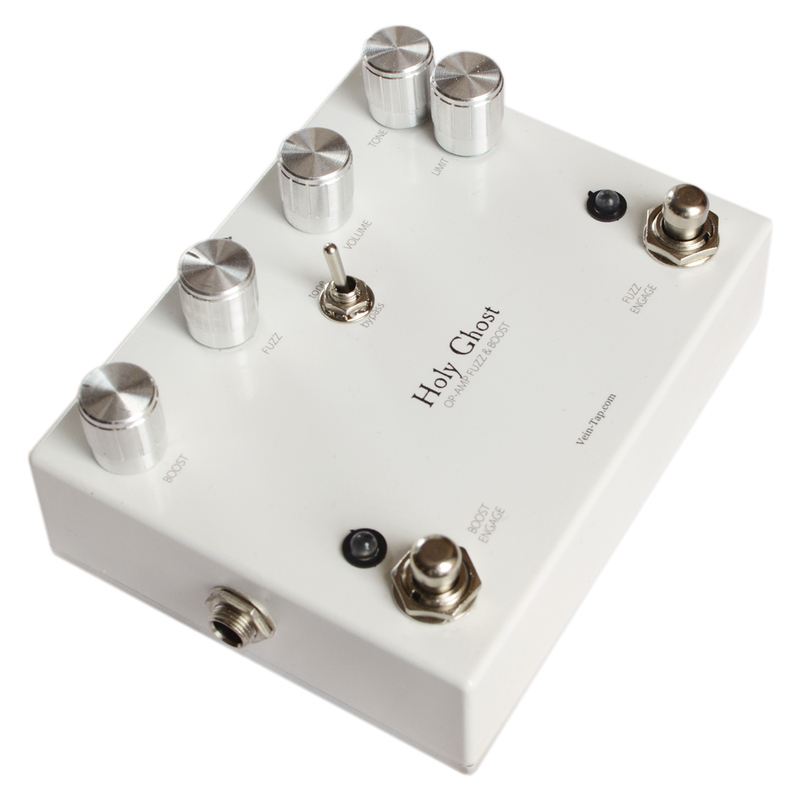 We’ve added version 2.0 of our Little Horn Boost pedal to the left side of the Holy Ghost. This means that not only are you getting up to +24dB of clean boost, you’re also getting advanced power filtering, allowing for a much better gain to noise ratio. 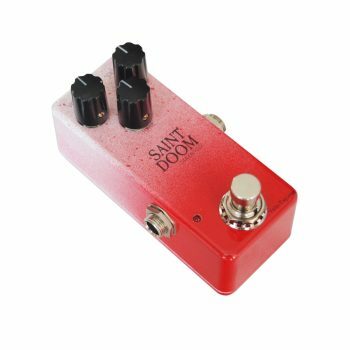 The boost side follows the fuzz side of the Holy Ghost, which means you can perfect your fuzz tone, and make it several times louder by engaging the boost. Be warned, though – we’re really not pulling any punches. Take care when engaging the boost – even at half whack, it’s ridiculous, and at full whack it’s insane. Start small, and add on. Your hearing is precious. Please take care of it. Both sides of the Holy Ghost Fuzz and Boost pedal are independent of each other, meaning you can engage one, the other, or both, as you need. 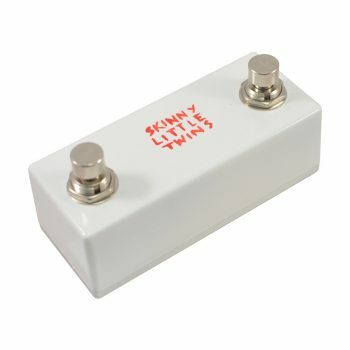 Both channels also have soft-touch relay switches, allowing for smooth, silent, expensive-feeling switching. Buy a Holy Ghost Fuzz and Boost Pedal Now! 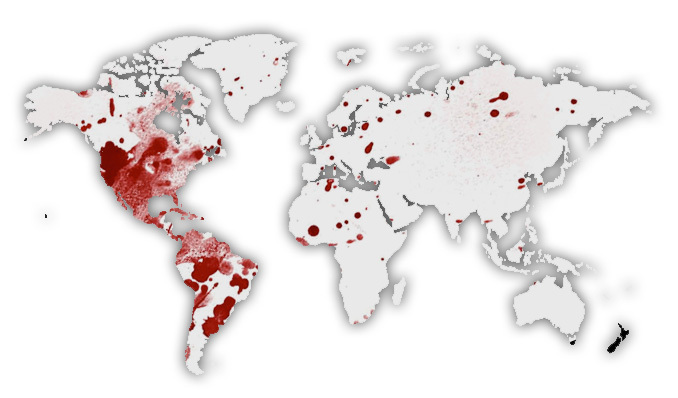 It makes more sense than preparing for the Apocalypse you’re about to cause!